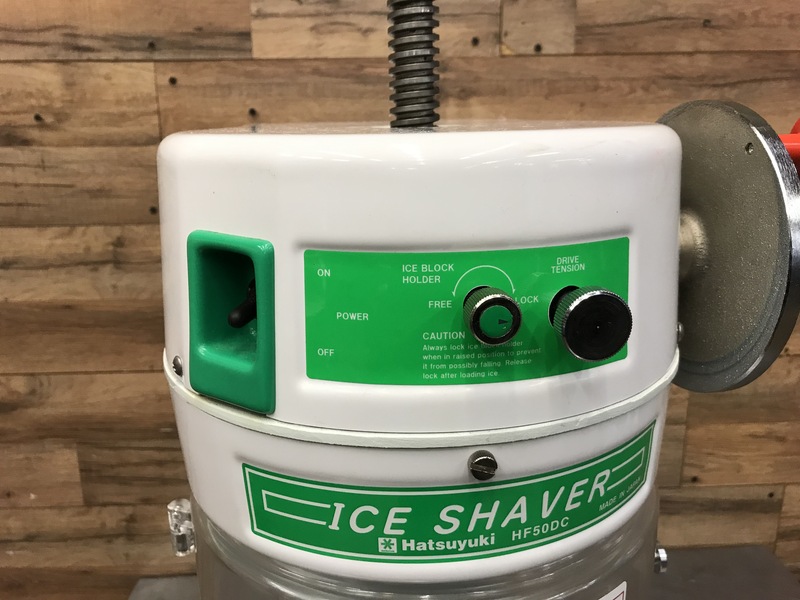 The 12 Volt Hatsuyuki Block Ice Shaver is a battery-powered ice shaver that’s durable and safe. 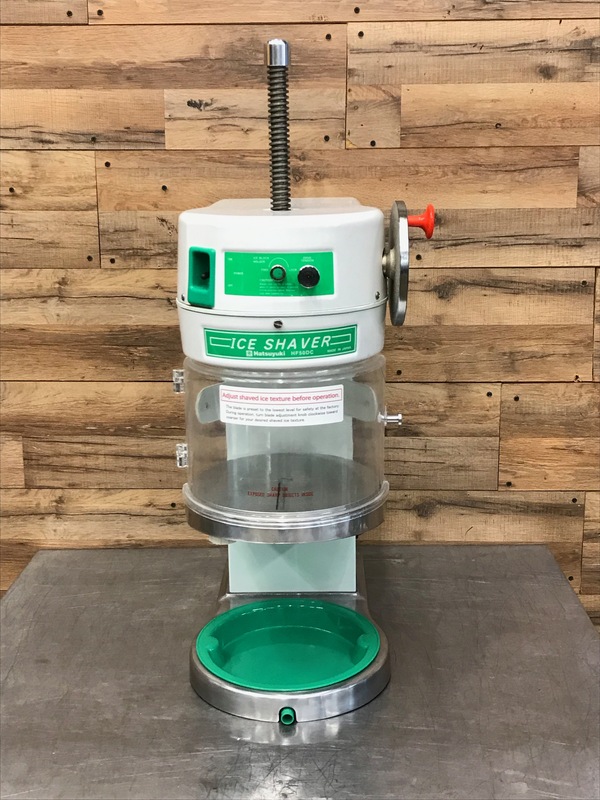 Perfect for a high-volume business, it shaves block ice with a shaving capacity of 4.6 pounds per minute. 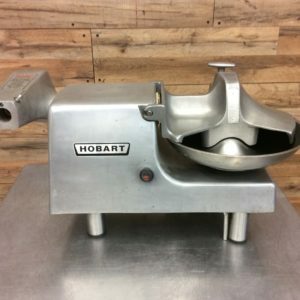 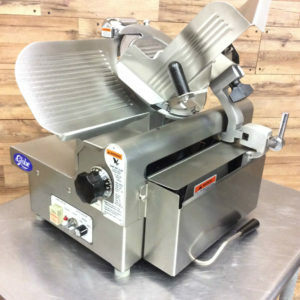 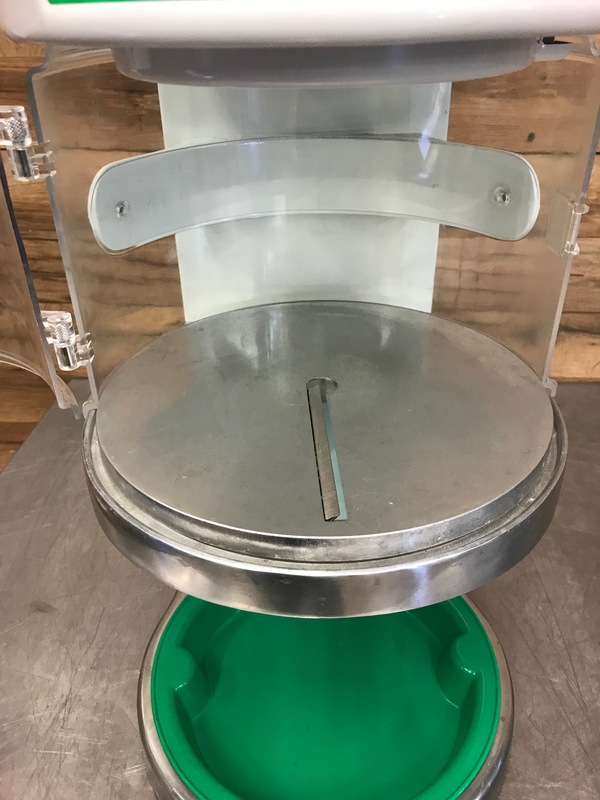 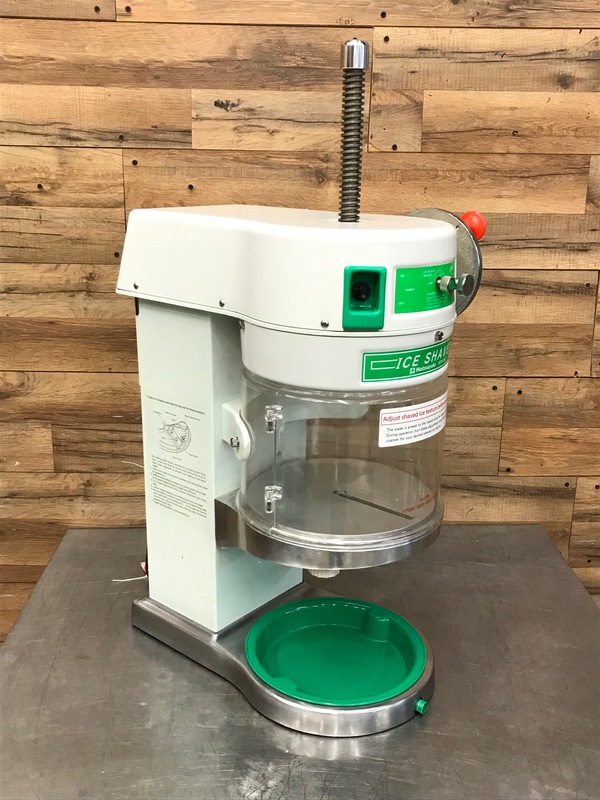 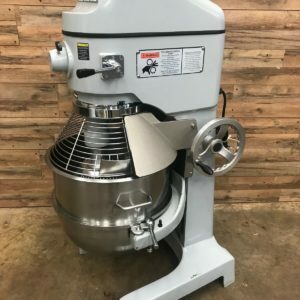 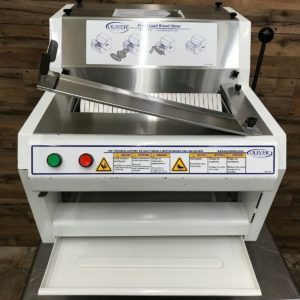 Made of high-quality stainless steel, it features a safety switch that keeps the machine from running when the cover’s open. 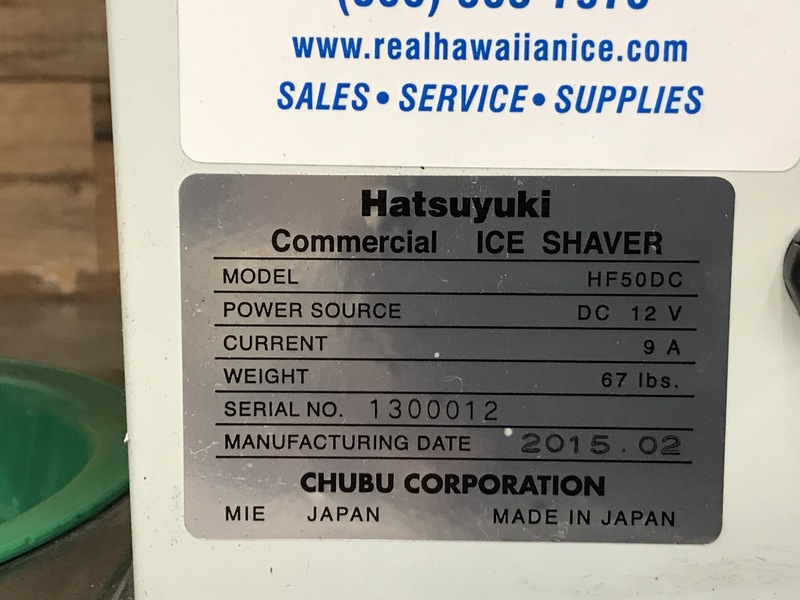 It’s simple to use and produces fluffy, soft shaved ice. 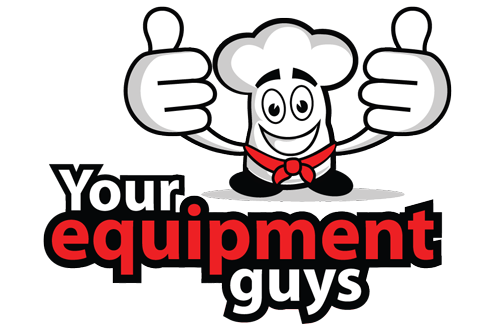 Catch tray, spare blade and gear oil are included, but you’ll need a marine deep-cycle battery. 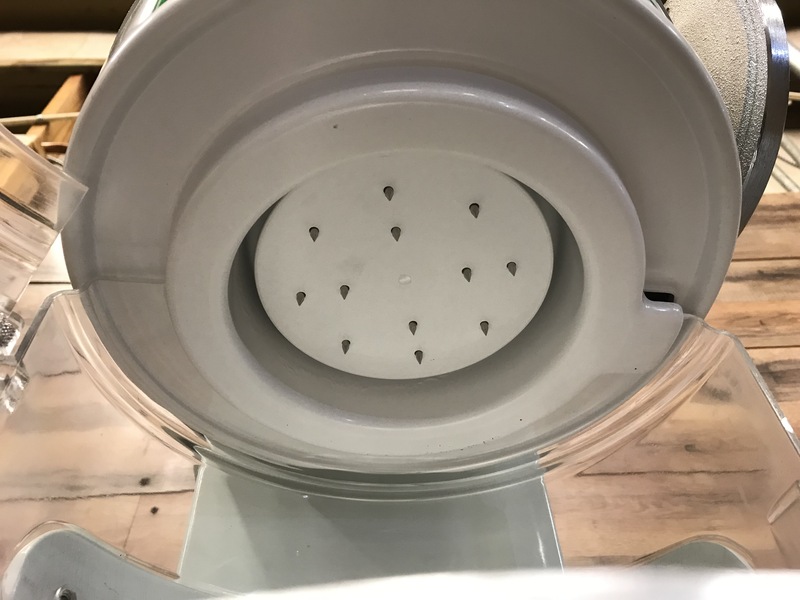 Please Note: The battery is not included with the purchase of the machine. 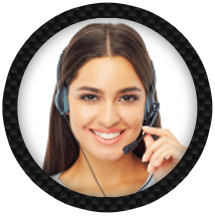 Foot Switch not available – Call for other options. 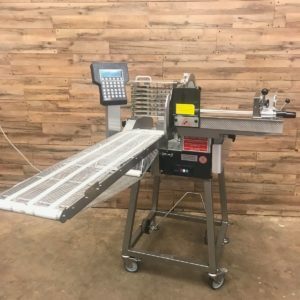 Machine comes with a catch tray, spare blade and gear oil.